O my! 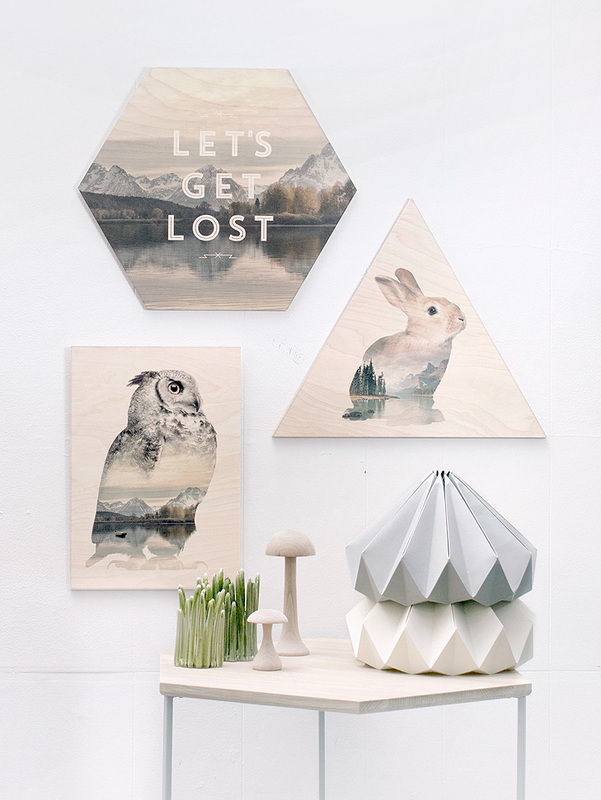 I’ve discovered this lovely Danish brand What we do on Instagram. 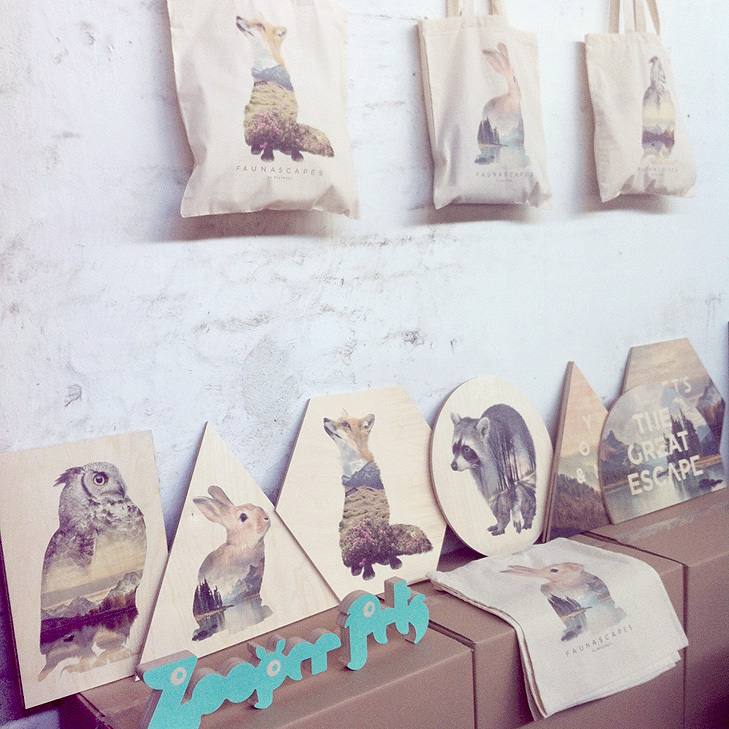 They do everything from web design to illustration and also recently introduced these beautiful plywood prints. 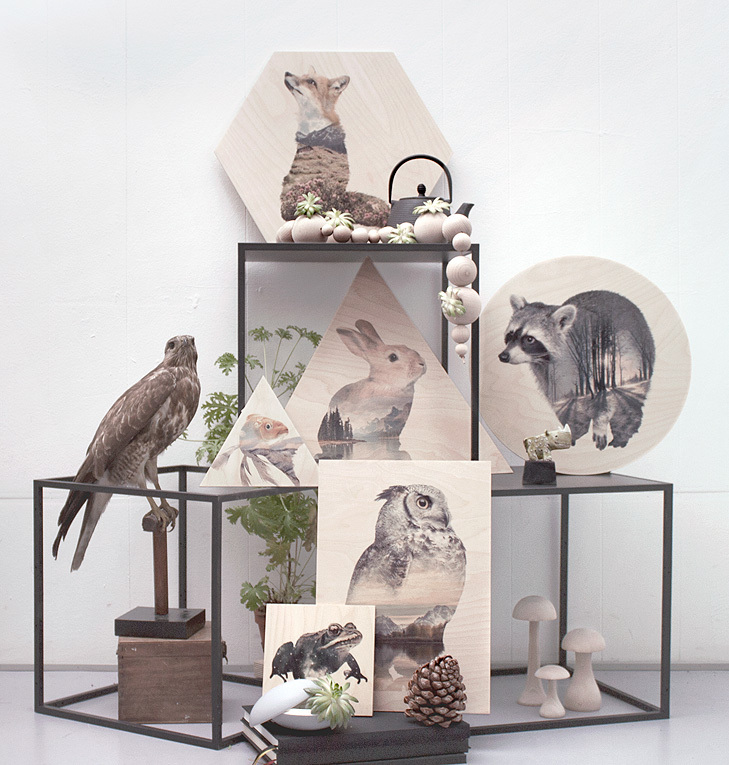 I love the ones with the fox and the rabbit, but they are all very pretty. Check them out here or on their blog. One of each please!